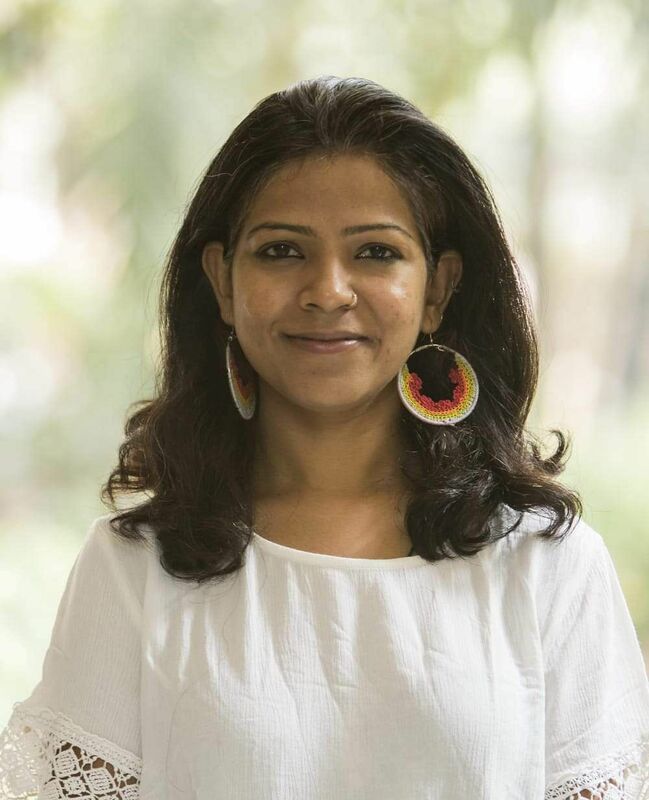 On her crowdfunding page, Lucknow documentary filmmaker, scholar and writer Jyoti Nisha, also a student at TISS, writes: When a voice comes from an oppressed community and especially that of a woman’s, it offends those who are of a privileged caste and gender and is therefore silenced. Jyoti is not one to be silenced. 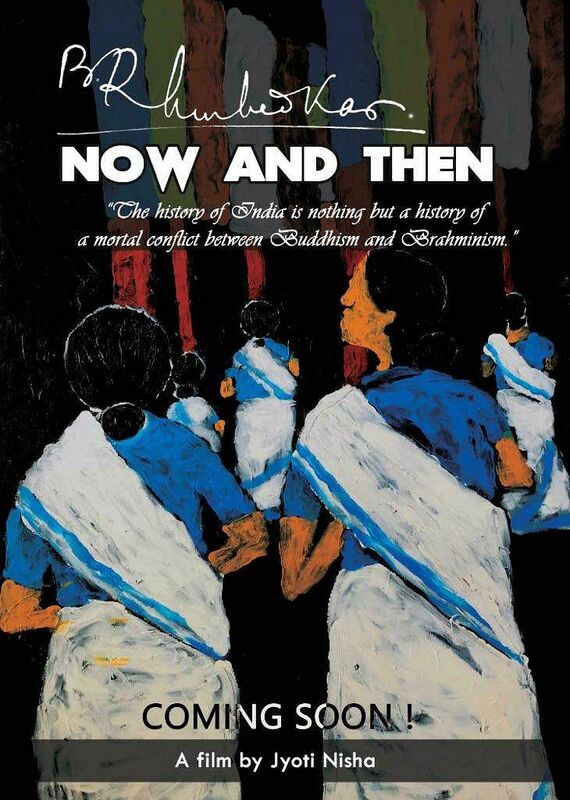 Jyoti is an independent Bahujan feminist filmmaker who is crowdfunding her first documentary film BR Ambedkar Now and Then. With her film, she hopes and promises to tell the story that the world hasn't heard yet. She has travelled across eight states trying to capture the Ambedkar who continues to guide and direct social progress. "With Ambedkar himself as the central character, the film juxtaposes Buddha Poornima celebrations at Shravasti, Ambedkar's birth anniversary, Dhamma Chakra Pavataan at Deeksha Bhoomi, Nagpur and Mahaparinirvana day at Chaitya Bhoomi, Mumbai, against very personal, unexplored facets of Babasaheb’s life," Jyoti says. Jyoti has already shot the film and is looking for funding for its post-production and release. This is Jyoti's first film and choosing to make the film wasn't something she debated too much. The minute she began to feel the need to shoot this film, she just went for it. She didn't see it as a risk, "I didn't have any apprehensions. I'm that sort of person, I've always done things I've wanted to do," Jyoti says. But there had to be something that led up to that decision, Jyoti says there were a couple. The first of them was the passing of PhD scholar Rohit Vemula, "I attended a meeting that was organised in his memory in Dehradun. I was staying with my brother at that point in time and we attended it together. I remember Vemula had written about wanting to become like Carl Sagan and I had read Sagan myself and I felt like I understood what he meant. All the people there did not know him personally but I could easily see that the tragedy had ripped them apart because they all looked so miserable," she says. Vemula's death brought to light the fact that hundreds of Dalit students were being institutionally murdered and their deaths were going unnoticed, Jyoti felt she needed to explore this. The other factor that pushed Jyoti to make this film was the attack on educational institutions and their freedom of expression. Especially when it came to educational schemes and scholarships for the marginalized — which she feels is a threat to knowledge production. The final reason that Jyoti said had motivated her to make this film was the fact that she felt that there was a need for Ambedkar to be brought into the mainstream, "I’m a Bahujan. And my film itself is a revolt against this oppression. Babasaheb Ambedkar’s principles are needed in the mainstream media now more than ever," she adds quietly. One of the questions that Jyoti wants to ask through her film is - Who is appropriating Ambedkar? Why? And why now? So far, anything that has been said or shown about Ambedkar or caste has been told through an upper caste lens, Jyoti feels. "For so long in India, Bahujan narratives — especially in the media and cinema have often been appropriated and told through the upper caste lens. How will they tell our story without having lived through it?" she wonders. This is why this film became essential to make, for her. 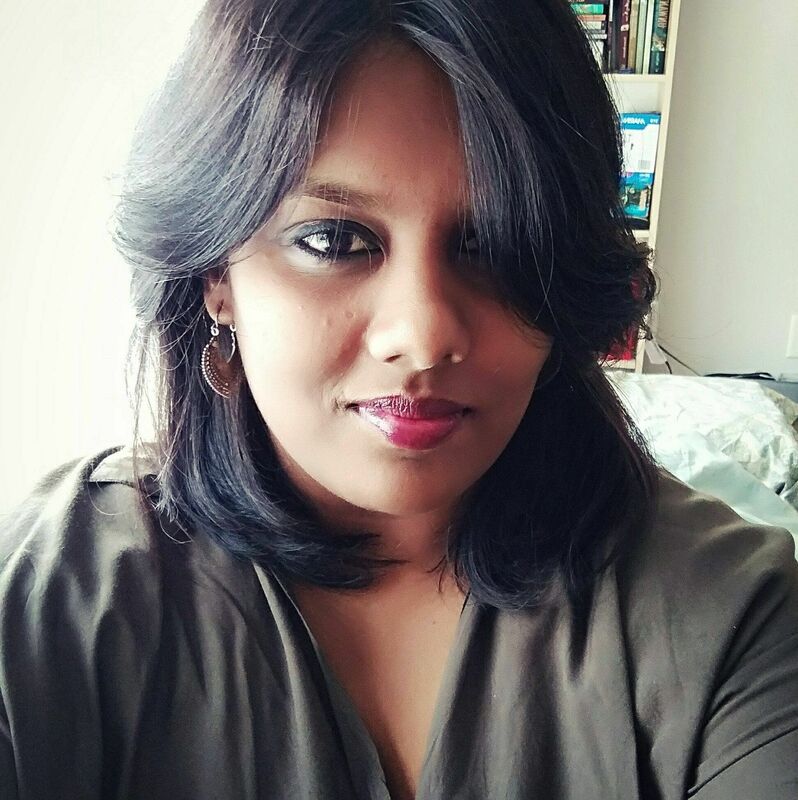 Jyoti did not always aspire to be a filmmaker, after completing her undergraduate degree in English and Anthropology, she chose to do her Masters in Mass Communication. After a short stint as a journalist, she felt she wanted to learn more and thus joined FTII to do study feature film and screenplay writing,"I had a great time at FTII, my time there made me the person I am. The course I attended was a very disciplined one and we could not afford to miss even a single class. A lot of famous film personalities would lecture us and we would watch one movie after another," she recollects. After her graduation from FTII, she dabbled in a couple of things before she decided to make this documentary. She is now also pursuing Media and Cultural Studies at TISS. "This feature-length documentary of 90 minutes argues and explores ideas of religion, revolution, freedom, and Indian mythology, touching upon the scheme of caste in Indian politics and academia. It delves deep into issues such as voice of youth, representation, identity, symbolism, condition of the oppressed and status of women," Jyoti writes in her campaign blog. Jyoti has spent the last two-and-a-half years shooting across eight states. She has travelled to Una, to Telangana to interview Vemula's family and friends at HCU and to Saharanpur. She has interviewed a wide range or writers, academics, activists and intellectuals including Cynthia Stephen, Prof Thorat and several Bahujan feminists as well. Jyoti also says a huge part of the credit of this film goes to the other crew members — Cameraperson Pooja Jain, Sound engineer Anuroop Kukreja and Music Composer Shankuraj Konwar besides several others. She says she's especially thankful to Jain and feels they have both discovered so much together in this process. "We've conducted scores and scores of interviews but after the first two or three interviews itself, we were so heartbroken, we didn't know if we could carry on but we did," she said. 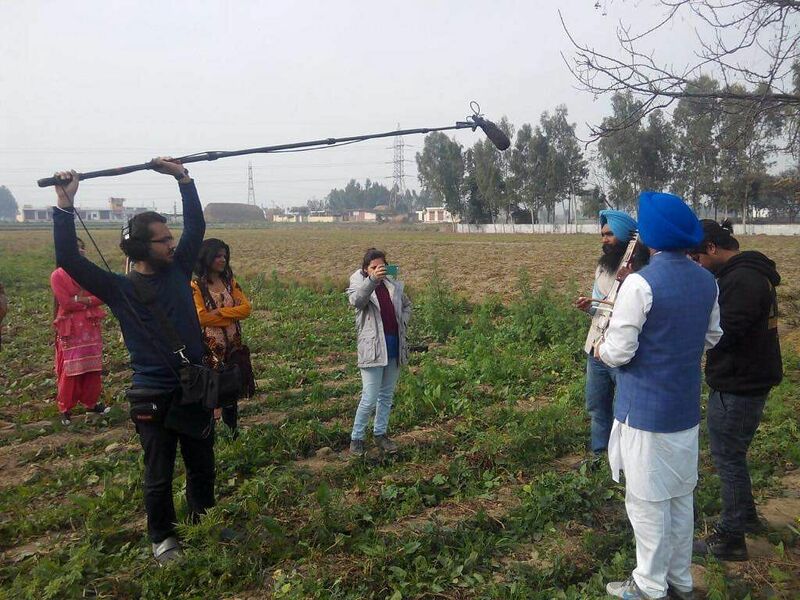 Until now, Jyoti has funded her own film but now she is hoping to raise Rs 20 lakh for the post production and release of the documentary feature. The filmmaker is running the campaign on Wishberry, a crowdfunding site that requires the campaigner to hit the target amount within the required time and if they miss the target by just a few bucks, they are required to return the money to the senders. They don't get even a rupee, even if the funds raised are 10 or 15 lakh. So isn't it a risk taking up a challenge like this? She doesn't seem to think so, "Like I said, I just do what I feel is right. When they reached out to me to run this campaign, I thought it was a good idea. The whole process is much more transparent, " she feels. But wouldn't it be heartbreaking to almost achieve the goal amount and fall short by just a little, "People can still choose to help me after that too. But I felt this was a good deal for me." Depending on the amount contributed by different individuals, Jyoti explains how she would credit them in her film. For example, those who contribute 500 rupees will be given a mention in the film. For someone who contributed 25,000, workshop on storytelling and filmmaking will be organised for them and share their personal #BRANT shooting experience with them. They will also get an invitation for two to a private closed-door screening only for the funders before the film releases across India and they would get a detailed copy of the script to keep as memorabilia. This is two of the many titles that Jyoti mentions in her campaign. "Many would feel like Rs 20 lakh is quite a huge sum for a documentary but I don't want to compromise on the quality of the film in any way," the filmmaker says. On her campaign page, she gives in great detail how the money would be spent. Under a question on her campaign page titled — Why should you believe me and why should you fund this project? Jyoti says, " If I feel free in this country it’s because I know Babasaheb has empowered me and his contribution is detrimental to the making of this modern India. He not only empowers me but my entire community and many others! Besides, what's the point of going to premier schools such as IIMC, Delhi, FTII, Pune and now TISS, Mumbai if I can’t be of any service to my community and country"